Ten Thousand Waves is a unique mountain spa near Santa Fe, New Mexico that feels like a Japanese hot spring resort. They are a beautiful day spa, but for a lucky few, they are a great destination resort hotel. Ten Thousand Waves is ten minutes from downtown, only minutes to the Santa Fe National Forest, and the closest lodging to the Santa Fe Ski area. Ten Thousand Waves is dedicated to providing a Japanese sense of serenity and relaxation. Everything they do from the gardens to the woodwork, the therapies to the therapists has been constantly and thoughtfully refined over the last 31 years. 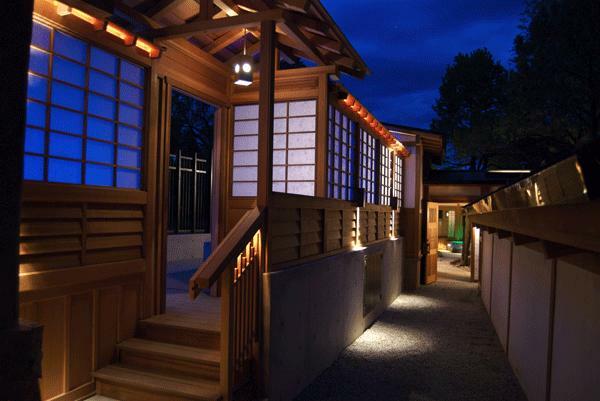 Ten Thousand Waves prides themselves offering a unique ‘Japanese-adobe’ esthetic, combining the traditional with state-of-the-art technology. Their humble beginning was a small bathhouse, eight outdoor hot tubs, and one massage room back in 1981. 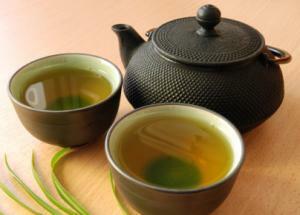 The emphasis then, as it is now, was on the salutary effects of hot water in the Japanese tradition. The Japanese, go to their traditional spas–onsen and sento–to have a good time (often in a beautiful place), and that’s what we relate to at Ten Thousand Waves. Certainly, they use hot water to achieve all the goals above, but bathing is mostly about winding down from the day, meeting friends, taking time off with the family, and relaxing. The other health benefits are bonuses. Ten Thousand Waves is much more than just bathing, but all our massages, spa treatments, and skin care regimens are designed to compliment that amazing feeling of release that occurs when we settle into a big pool of hot water. We have modeled our bathing experience after the great hot spring onsen of Japan. 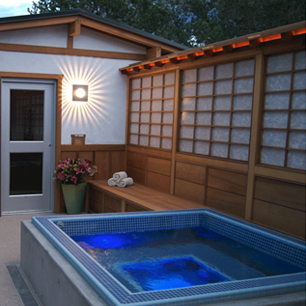 There are both indoor and outdoor baths, most with access to cold plunges. There are two public baths–one for mixed bathing and one for women only. More luxurious are the private baths for just you and your guests. Baths are maintained at 104-106 degrees F., although for pregnant women or guests who desire a cooler bath, we can reduce the temperature of Shoji if reservation is made in advance. 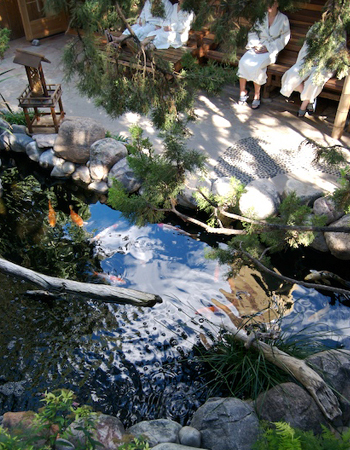 Santa Fe is a hotbed of alternative healing. There are more bodyworkers per capita here than anywhere else in America. We are fortunate to be able to draw from such a huge resource. Of all the wonderful therapists available, we choose only the most professional and caring. We then train them in all the subtleties: draping, communication, balancing all parts of the body, and how to send you gently back to the world. We don’t have a Chinese menu of massage options (we are a Japanese spa, after all), but have chosen to offer you just a few distinct choices honed to achieve results. Two tables and two therapists, for you and a friend or partner. At least 650 hours of training in an AMTA accredited massage school. Membership in a professional massage organization. Traditional Japanese facial massage is incorporated into every step of the treatment. 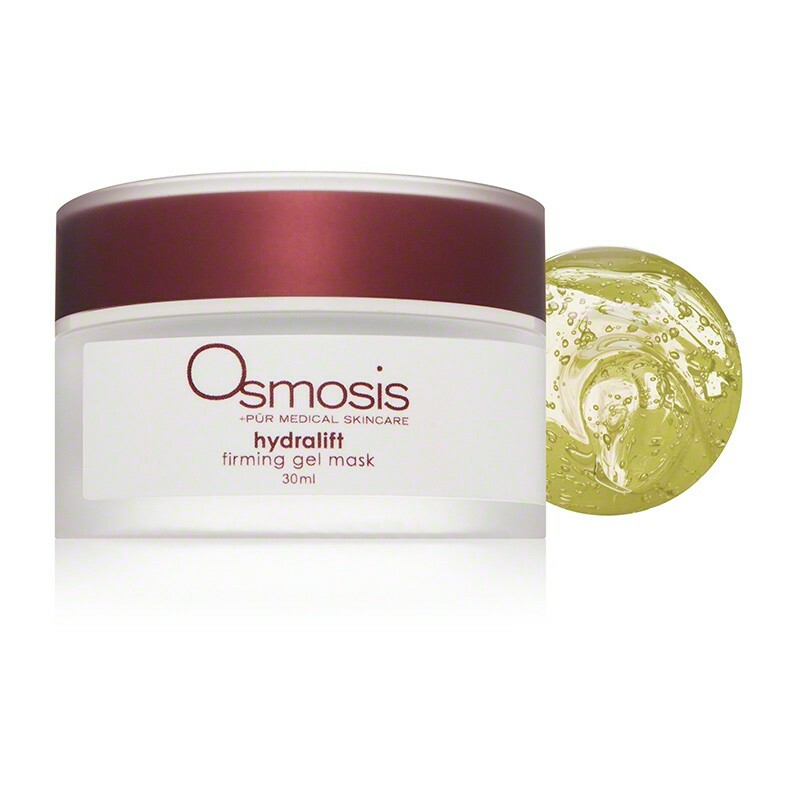 From cleansing and exfoliation to masque and moisturizing, you receive a real massage, not just application of product. 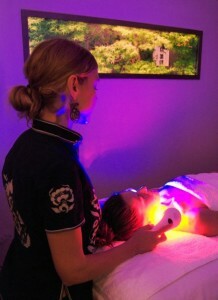 The skin is lifted, tension is released, blood flow is increased, and toxins in the neck and face are removed by means of light fast strokes, kneading, and percussive techniques. 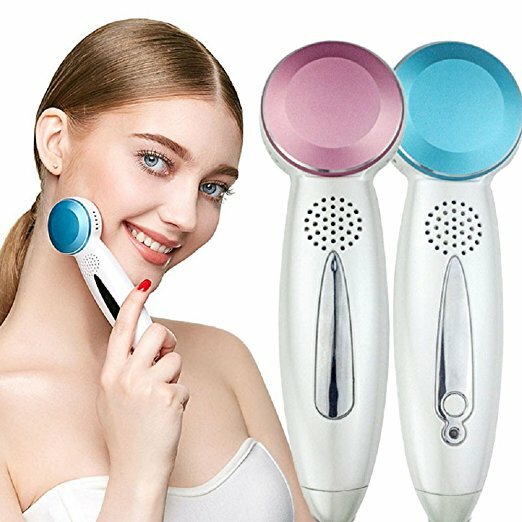 As a 15-minute add-on to our Japanese Organic facials, we offer a revolutionary treatment using the Cryogenic Biological Cell Therapy serum Utilizing stem cell technology, this one-of-a-kind serum promotes rapid skin regeneration while providing all the nutrients necessary for vibrant, healthy skin. 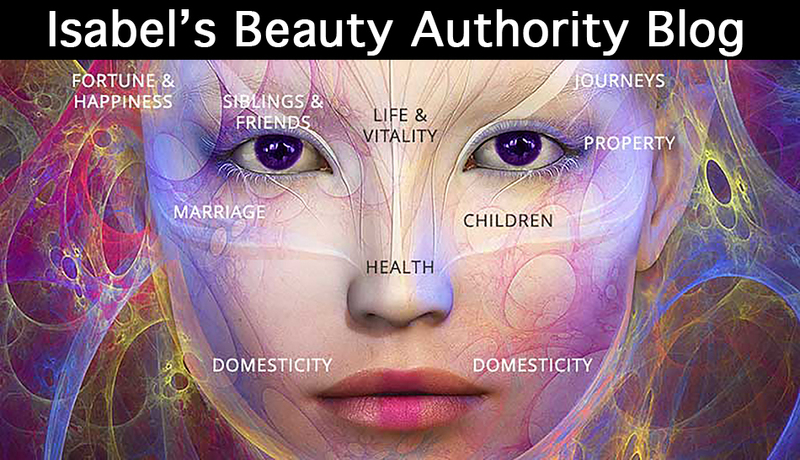 Scientific tests have shown an average of 71% new growth of your own dermal cells. You will see improvement for 144 hours after your treatment. LED light therapy enhances penetration of the serum and stimulates the production of collagen and elastin. Immediately after your first treatment, there will be a noticeable hydrating, firming, and luminous appearance to your skin. Looseness of neck and facial skin. We don’t overwhelm you with treatments more suited to the dinner table, or those crafted by marketing geniuses on the 32nd floor. The few treatments offered at Ten Thousand Waves have been carefully selected because they are effective. Our therapists do only a few treatments–and do them very well. Each spa treatment compliments the baths,massage, other spa treatments, or skin care. By combining treatments, you’ll find that the whole is greater than the sum of the parts. Salt Glow A revitalizing skin treatment for the whole body. 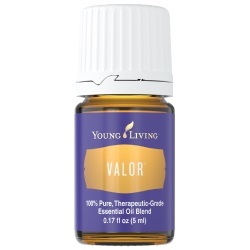 Head, neck, and shoulder massage with a hot oil treatment for the hair. A sensory treat for the whole body, with an extended Yasuragi and special attention to the feet. 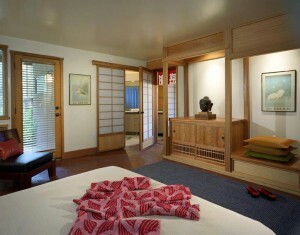 In the tradition of the Japanese ryokan, a few lucky guests are able to stay overnight just a short walk to the spa. You’re surrounded by twenty acres of pinons and junipers, yet downtown is only ten minutes away. For an easily accessible romantic vacation to an exotic destination, there’s no better choice. On the days the spa opens at 10:30 a.m., the New Kojiro Bath will be available for our lodging guests (men & women/suits optional) from 9 a.m. until the spa opens (every day except Tuesday). Featuring Japanese tapas and light food. All the food will be organic and from local growers. Also serving fine teas, coffee, sake, and beer. Formulas… luscious, vegan, certified organic ingredients & power packed with antioxidants. Packaging… takes sustainability and recycling to a new level, made with over 90% recycled materials (and can be recycled again) & printed with soy ink. Alicia is best known for her roles in Hollywood films such as Clueless and her portrayal of Batgirl in Batman & Robin and her bestselling book, The Kind Diet. Juice Beauty’s Alicia Silverstone Collection is designed for all skin types. 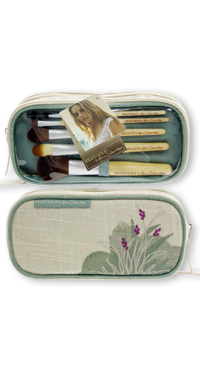 Get organized in style with this double compartment cosmetic bag with room for both your EcoTools brushes and cosmetic supplies! Alicia chooses these eco brushes for a fresh complexion, rosy glow, and clean, natural look. There are also tips inside to achieve Alicia’s natural look! 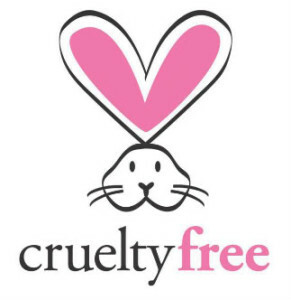 The brushes feature bamboo handles, recycled aluminum ferrules and incredibly soft, cruelty-free taklon bristles. 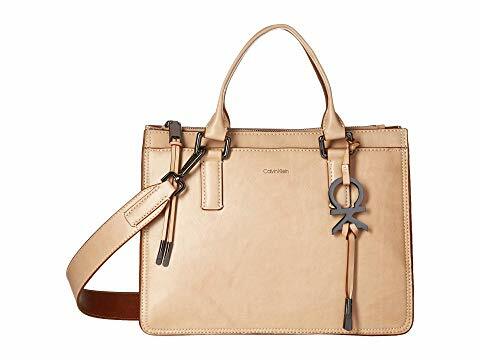 Stay kind to yourself and the earth, knowing this eco-friendly bag is made with natural hemp and cotton, has a recycled PET lining, and the hangtag is printed on tree-free stone paper.